Learn how to best apply the new features of Microsoft’s Model View Controller (MVC) framework, updated for ASP.NET Core MVC. You can now produce leaner, cloud-optimized, and mobile-ready applications for the .NET platform. 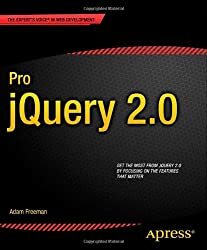 This book provides you with detailed explanations to put the new functionality into context. The ASP.NET Core MVC Framework is the latest evolution of Microsoft’s ASP.NET web platform, built on a completely new foundation. It represents a fundamental change to how Microsoft constructs and deploys web frameworks and is free of the legacy of earlier technologies such as Web Forms. 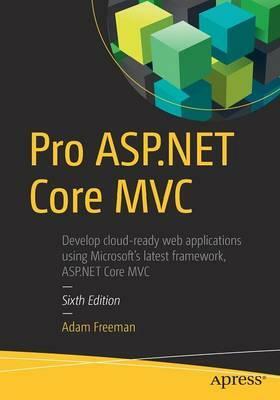 ASP.NET Core MVC provides a "host-agnostic" framework and a high-productivity programming model that promotes cleaner code architecture, test-driven development, and powerful extensibility. 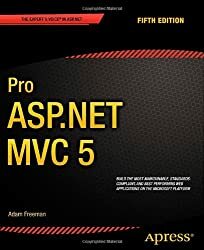 This book is for web developers with a basic knowledge of ASP.NET and C# who want to incorporate the latest improvements and functionality in the new ASP.NET Core MVC Framework.